U.S. Secretary of State John Kerry in Moscow. The truce in Syria is fragile, but the level of violence in the country has dropped by 85-90 percent since the truce was established, U.S. Secretary of State John Kerry said at a meeting with Russian Foreign Minister Sergei Lavrov in Moscow on March 24. It is widely hoped that the meeting between the U.S. secretary of state and the Russian foreign minister and the talks that have been held recently can help pave the way for further progress on a large number of matters, including the Syrian issue, said Kerry. The U.S. and Russia can demonstrate that two powerful states like them are able to cooperate despite their disagreements over a number of issues, he added. 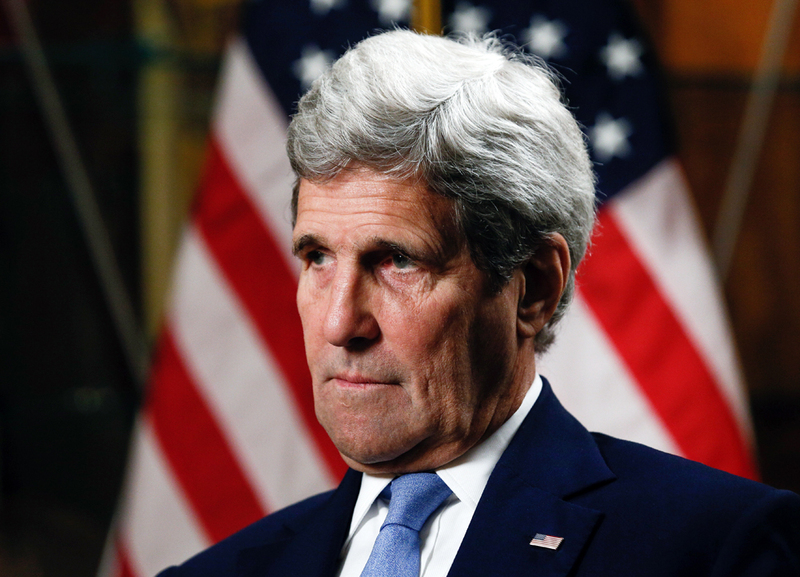 Kerry arrived in Moscow on March 23 on a two-day visit for talks with the Russian leadership. He will meet with Russian President Vladimir Putin in the evening of March 24, after negotiations with Russian Foreign Minister Sergei Lavrov.